Facebook has nearly 2.1 billion monthly active users (Source: Facebook). What this means is that, without a doubt, your ideal clients AND your competition are on Facebook. If you are choosing not to promote to your ideal clients on Facebook, then someone else will. Having a website and an email list is no longer enough to effectively engage with your target audiences. People like doing business with other people, and social media is an effective way to personify your business in the digital space. Facebook is the biggest, and therefor one of the most important, platforms. 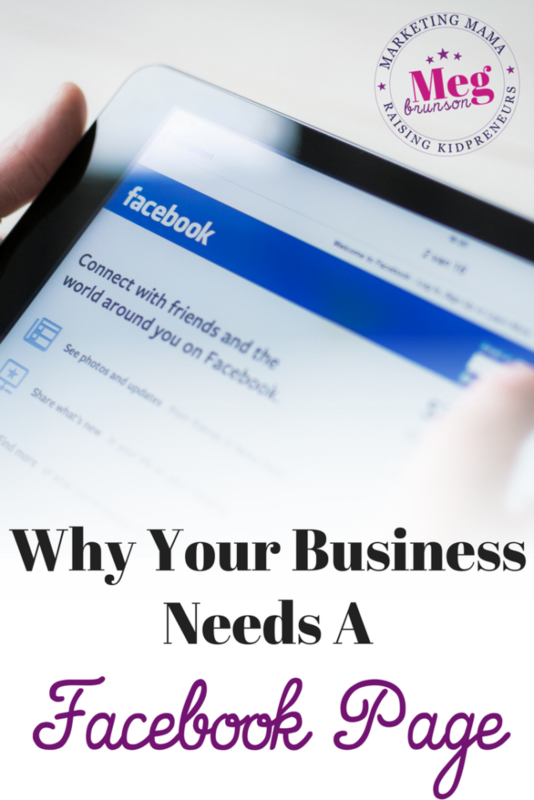 Your business needs a Facebook Business Page. But, isn't organic reach dead? 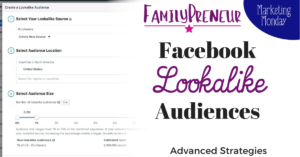 People are searching for businesses on the Facebook platform and if they can not find yours, or if your Page has not been updated recently, it sends the message that the business does not exist. Definitely not the message you want to be sending, I am sure! It's true that organic (that's un-paid) posts are seeing significantly lower reach now than they used to back in the early days of Facebook. That's because there are more people on the platform (remember, 2.1 Billion people now!) and because people prefer posts from friends over posts from businesses, Facebook shows less business-originating posts than other types of content. The good news is, if you post good quality content, you do still have some hope for organic reach – and the impact of that post carries over to the previously mentioned situation. 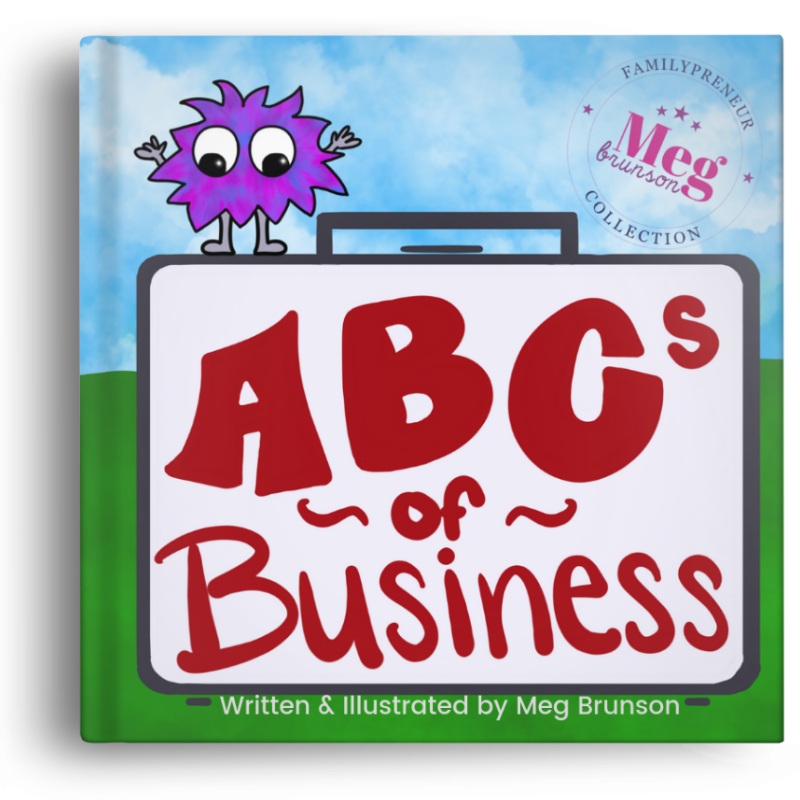 When people search for your business on Facebook – they will see the updated post on your Page. I just think it's too much work! Maintaining a Facebook Page does not have to be difficult. Facebook has an internal scheduling capability that you can access right from your Facebook Business Page. This allows you to schedule multiple posts at once, and you can set aside one hour per week and schedule out a bunch of posts pretty quickly! Then, all you have to do is monitor for comments – and respond to those. Responding is important – that's what will build trusting relationships with your audience. While you could also outsource your organic posting, I don't recommend it. I believe strongly that your social media voice should be your own. Social Media provides us with a digital platform for networking and building relationships, and it's one area where I believe you should be genuinely involved. If you outsource now, or plan to do so anyhow, I highly encourage you to personally interact with messages and comments on your Page. Outsource the creation of the content, but not the interactions. 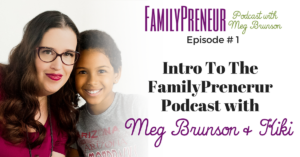 Meg Brunson is a former Facebook employee with a passion for helping bootstrapped businesses figure out Facebook so that they can promote like the pros! She left the 9-5 in 2017, so that she could be the mom she wanted to be to her 4 young daughters. 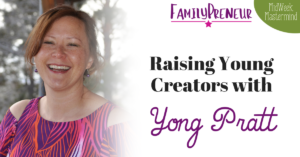 She is a firm believer in the power of entrepreneurship and is the founder and CEO of EIEIO Marketing, a digital marketing agency focused on Facebook Marketing. 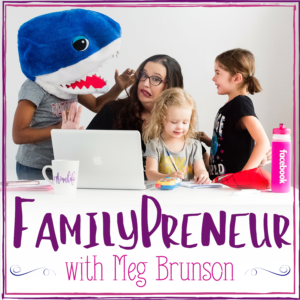 After helping her daughter launch her first business, Storytime With Kiki, at the age of 10, Meg began hosting the FamilyPreneur Podcast: an interview-style podcast for parent entrepreneurs, raising entrepreneurial children. YES YES YES nothing is worse than a business not having a facebook page.. really and truly.